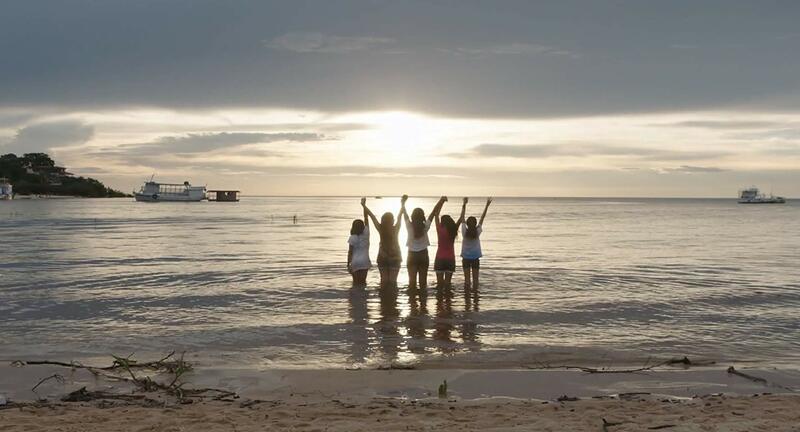 A documentary movie presents a good model of education following six young girls from various societies, the Amazon, Nile, Mississippi, Danube, Ganges, and Yangtze. They learn about water, sustainability and use their newfound education to protect their whole communities and homes. 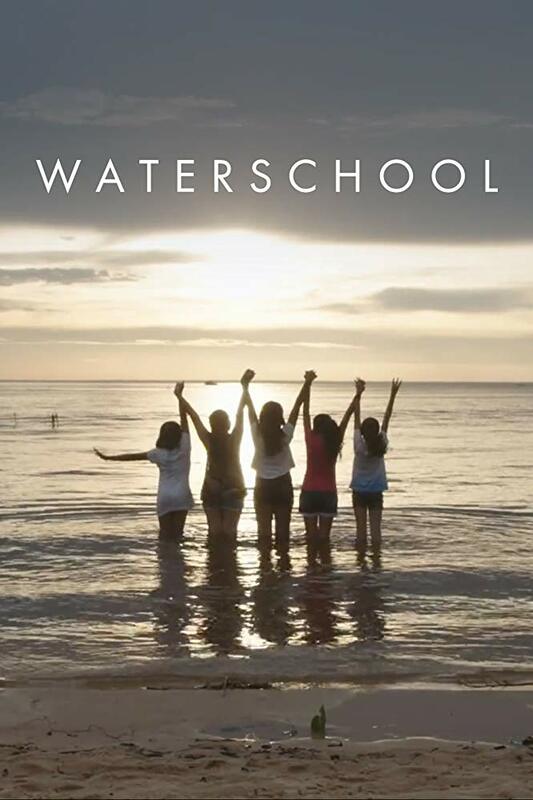 Gallery of "Waterschool [Sub: Eng]"